SAP, the German software giant and maker of enterprise software that manage business operations and customer relations for over 335,000 customers in over 180 countries, today announces the launch of its SAP.iO No Boundaries, an initiative to offer venture capital and incubation to help women, innovators, and underrepresented entrepreneurs, and startups build products, find customers, and change industries. 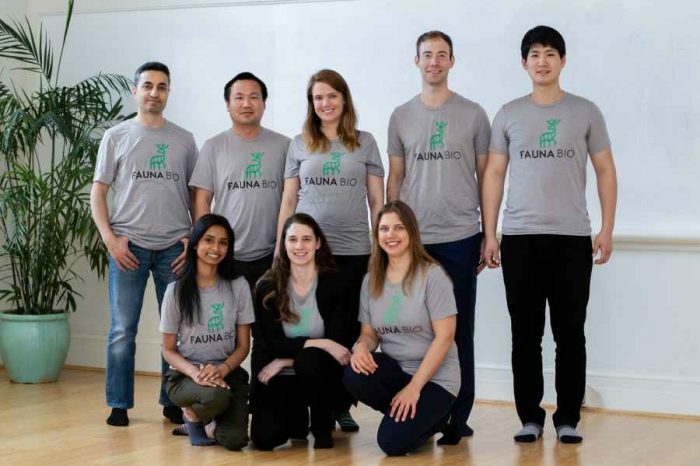 As part of its commitment to the program, the company promises to spend up to 40 percent of the investable capital in its SAP.iO Fund and scale its SAP.iO Foundries program with focus on inclusive entrepreneurship. 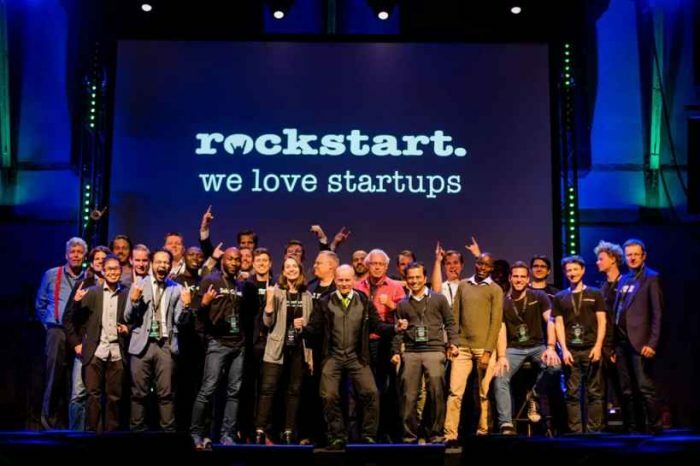 The goal is to help at least 200 startups around the world within the next five years. SAP is the first company in the business software industry to do so. SAP recognizes the crucial need for improvement in an industry where, in 2017, only 2.2 percent of venture capital went to women-only founded startups, according to data from PitchBook Data Inc. In that year, it also found that less than 13 percent of venture capital went to U.S. startups having at least one female founder. Women do not fare well in Europe either, with only 2 percent of venture capital going to women-only funded startups and only 7 percent of venture capital going to startups with at least one female founder, according to data from Atomico Investment Holdings Limited. Black and Latinx entrepreneurs in the United States face similar and often even greater challenges. 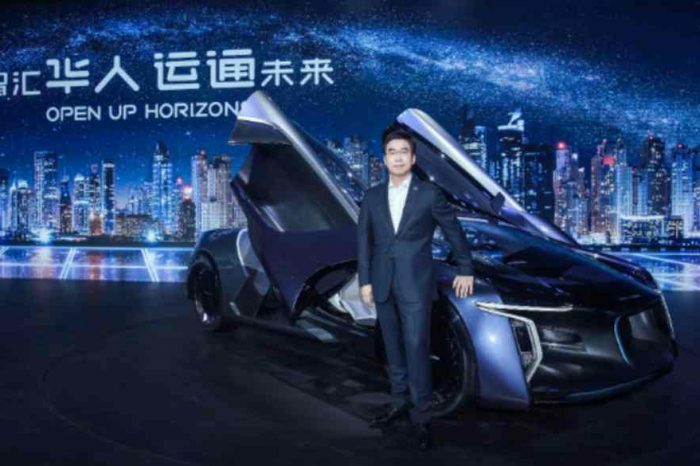 SAP sees a significant business opportunity in supporting these entrepreneurs, who face major barriers when raising capital despite showing strong performance and long-term viability. The SAP.iO Fund was launched in March 2017 as a USD 35 million fund, and to date has invested directly in more than 15 startups. 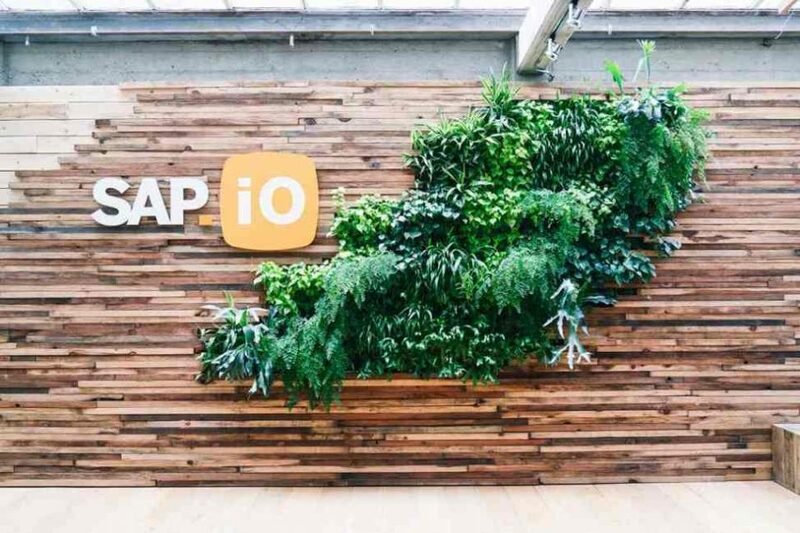 SAP.iO Foundries, a zero-equity acceleration program with a special focus on inclusive entrepreneurship, has accelerated nearly 100 early-stage software startups, more than 30 percent of which are founded or led by women or other minority entrepreneurs. 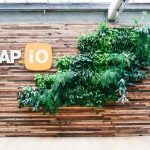 SAP.iO No Boundaries aims to further embed inclusion in SAP’s culture, in the cultures of our customers and in the startups with which SAP engages. Open to startups globally, the initiative provides chosen startups with access to curated mentorship, exposure to SAP® technology, support for integration with SAP applications as well as opportunities to meet and collaborate with SAP customers. Founded in 1972, SAP is a cloud company and a market leader in enterprise application software, helping companies of all sizes and in all industries. 77% of the world’s transaction revenue touches an SAP system. Its machine learning, IoT, and advanced analytics technologies help turn customers’ businesses into intelligent enterprises. Its suite of applications and services enable more than 413,000 business and public customers to operate profitably, adapt continuously, and make a difference.